This year marks the 400th anniversary of Capt. 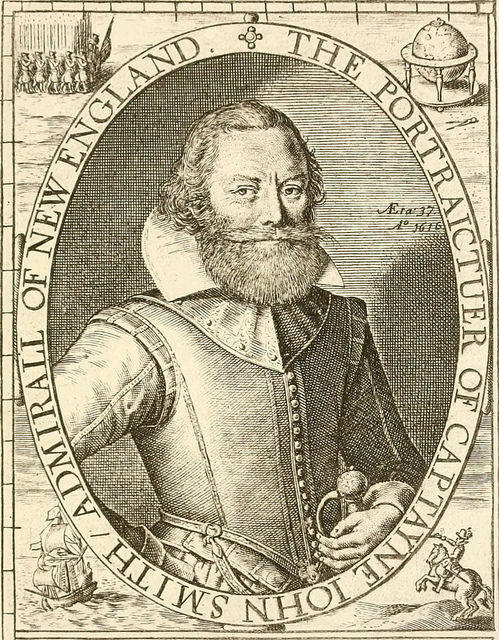 John Smith's voyage and mapping of New England, and the dedication of a new monument to him in Rye, New Hampshire. The obelisk at Rye Harbor State Park is made of four pieces of New Hampshire granite and has a bronze reproduction of Smith's map. It's enlarged to 26 inches tall from the original size of 12 inches. Smith's map and book, "A Description of New England,'' describes the region's, "incredible abundance of most sorts of fish, much fowle, and sundry sorts of good fruits for man's use.'' It guided the Pilgrims to Plymouth, Massachusetts, six years later. Previous monuments were dedicated on Star Island in the Isles of Shoals. The dedication is scheduled for Thursday, Aug. 14, at 10:30 a.m.
New Hampshire is often advertised as a state filled with natural attractions, famous for our mountains (Mt. Washington and Mt. Monadnock are both known world-wide), lakes, and rivers. 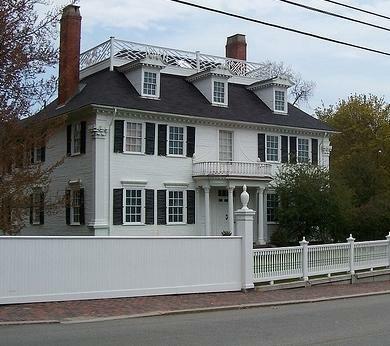 But the state is filled with historical landmarks as well, which Lucie Bryar covers in her book Exploring Southern New Hampshire: History and Nature on Back Roads and Quiet Waters. 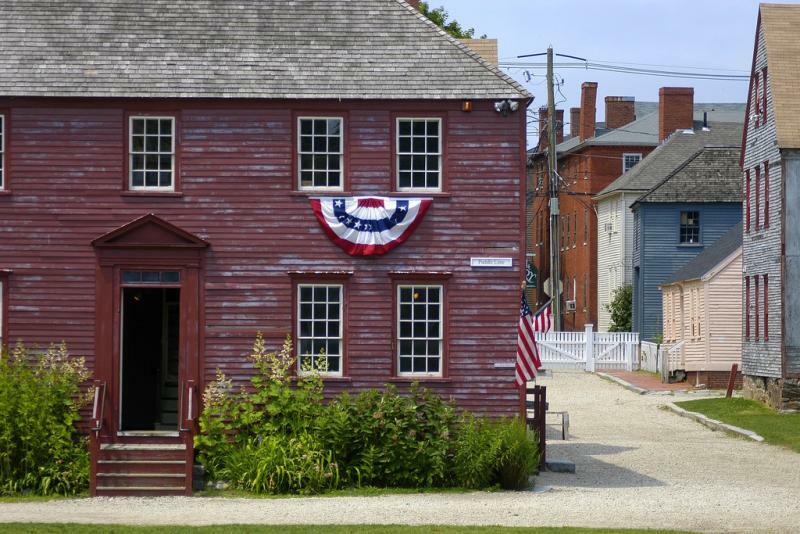 Here are some of the cultural attractions in southern NH you may not have heard about, but that you’ll definitely want to check out. Marelli's Market in Hampton celebrates its centenary with a new book and a museum exhibit.